Known as the king of woods due to its unique character and strength, our oak is well seasoned and easily identifiable by its stunning natural grains and distinctive persona. 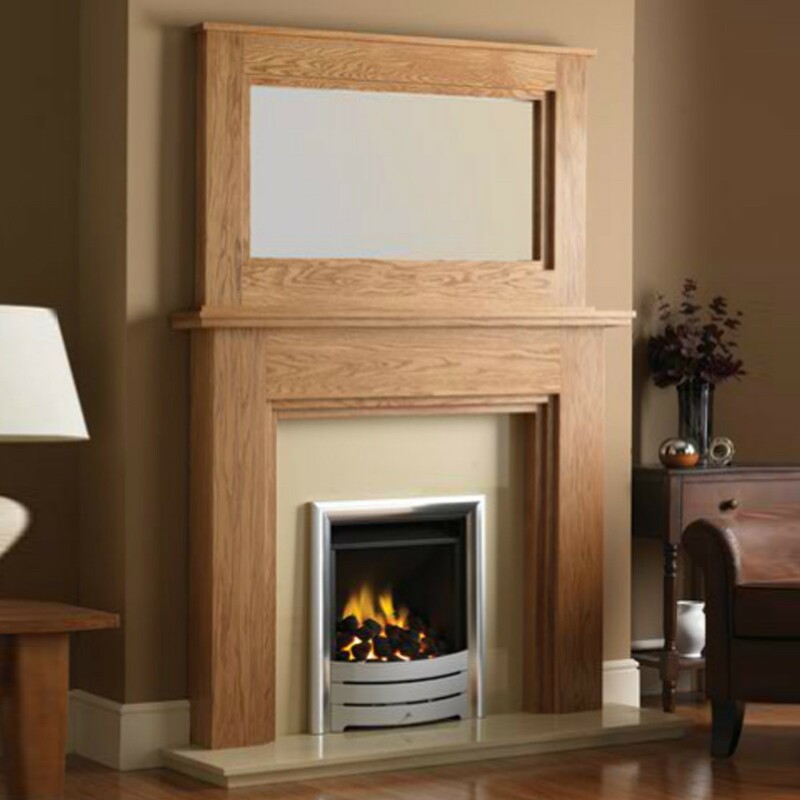 The illustrated mantels can either be made from complete Solid Prime Oak or a Grade A Oak Veneer. Either way such is the individuality of natural oak that no two surrounds will ever be identical.